Converting from one fuel source to another has never been easier! With the Superior Propane to Natural Gas Fuel Conversion Kit for VRE4336 Fireplaces, switching from liquid propane to natural gas is as easy as can be. 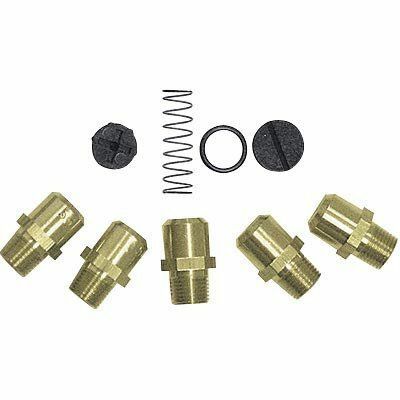 Specifically designed to work for the VRE4336 model of fireplace, this kit is exactly what you need to change fuel types for whatever reason. Superior knows the importance of having everything you need and provides an easy change with this kit!